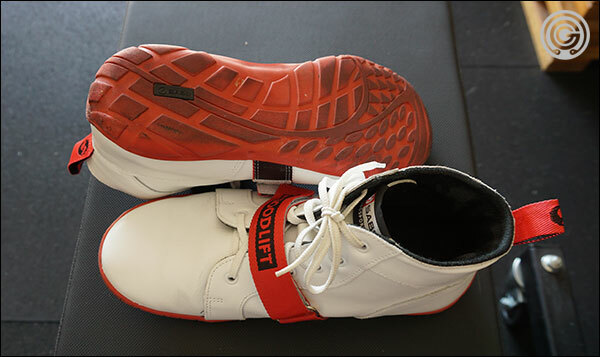 This is a full review of SABO’s newest lifting kicks; the GoodLift Powerlifting Shoes. 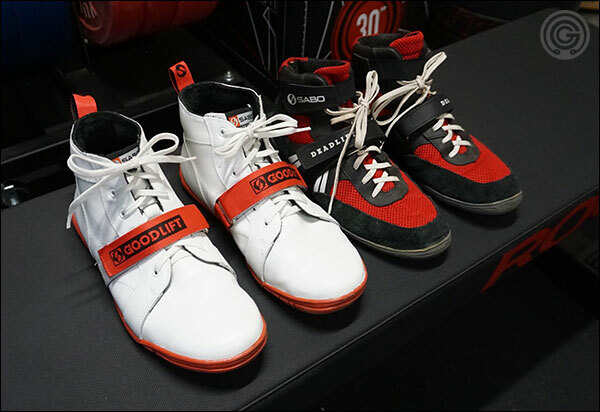 The GoodLifts are designed primary for the deadlift but are also perfectly good shoes to wear when bench pressing, and for squats if you prefer to squat in shoes without a raised heel. These are flat, offered in two different colors, and available in men’s sizes 39-46 (Russian sizing); or approximately 7½’s – 13’s American. 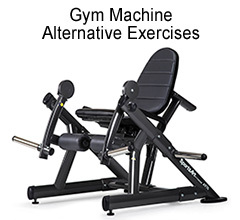 In this review I will go over the details and specifications of the GoodLifts, show you some pictures of my GoodLifts, and tell you what I think about them so far (I’m about a month in with mine.) I’ll also talk a bit on how they compare to the SABO Deadlifting Shoes, and the the Reebok Lite TR; everyone’s favorite discontinued training shoe. Non-marking, 5 mm thick outsole. The 5 mm sole puts you closer to the floor; decreasing pulling distance. Outer sole tread material & design offers very good traction / grip. 30 mm wide lateral support strap ensures a snug, tight fit. Fully leather upper make for a shoe that should last. Shoe design along with the lateral strap offers maximum ankle support. Two colors: black with red highlights or white with red highlights. In an effort to limit my rambling I will tackle this review with a pros and cons list. If you have any questions please leave a comment below. 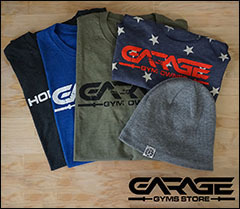 Despite these being in Russian sizes and needing to be converted to US sizing, I have never had a fit issue using MaxBarbell’s sizing chart. Given the shoe material, number of lace holes, and the Velcro strap, these shoes can probably a good half size too big and still be made to fit like a glove. I think the GoodLifts look flashy as hell. As you’ve already seen I got the Saturday Night Fever colorway, and I love the white. I’d have been just as happy with the black pair, but I have plenty of black shoes already. Also, why not get the fun color?! The GoodLifts only have five or so reviews so far, but they are all positive. As you read my Cons keep in mind that my biggest complaint is not mentioned in any review so this issue may be exclusive to me. The GoodLifts are hella uncomfortable around the tongue. Matter of fact they border on painful to wear. I had this experience to a lesser extent with the Deadlift shoes but they ultimately broke in. I am hopeful that this too will be the case with the GoodLifts as I do like the fit and feel aside from this discomfort, and I truly like the look of the GoodLifts. The edges of the thin, leather tongue are surprisingly uncomfortable even if the laces are left a bit loose. Shifting the tongue around doesn’t seem to help me much – the edges just need to wear down with use. The GoodLifts do not breathe at all. They’re pretty thin so they don’t get hot so much as they allow the feet to really sweat. A couple ventilation holes or some mesh mixed in somewhere would go a long way to alleviate this issue. Solid leather save for the eyelets – no breathing holes or ventilation of any kind. The laces are cheap. They have no real aglets (the plastic sheath) to speak of, making lacing up your new SABOs more frustrating than it needs to be. My Deadlift Shoes had the same cheap laces so I guess is just a thing with SABO. Worst case, buy new laces. I think the $130 price tag borders on too high considering how simple the shoes is. Now one does have to take into account that these are specialized and from Russia so we’re lucky to have them at all, but with all the super fancy training shoes available lately I’d have to say that the level of value isn’t exactly as high as it could be. This goes double when SABO Deadlift Shoes are on sale for like $90 most the time. When I look at my GoodLifts next to my Deadlift Shoes I see very similar levels of quality & workmanship, but two totally different shoes. The SABO Deadlifts are a mix of leather, fabric, and mesh with two lateral straps and very thin, 5 mm soles. In the two years that I’ve owned the Deadlifts I have had zero issues with them – they aren’t ripping or tearing, they haven’t stretched out, there are no holes, and the soles haven’t broken free of the upper anywhere. They are holding together quite well, and now that they’re completely broken in they are super comfortable. 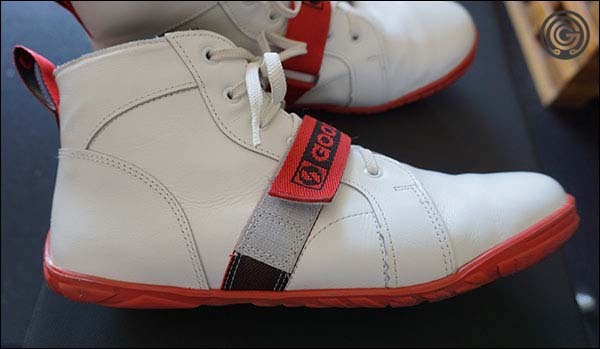 The GoodLifts are totally leather with only one lateral strap, and the same thin, 5 mm soles. 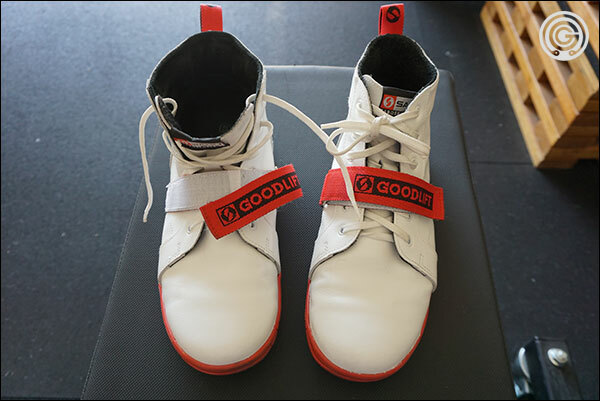 Now I haven’t had the GoodLifts long enough to factually comment on their life expectancy, but based on what I see, I expect that the GoodLifts will last just as long; if not longer; than the Deadlift Shoes. I say this because I believe leather is even less likely to tear, stretch, or fall apart than canvas and mesh. That said, I find that the Deadlift Shoes are more comfortable; though in the interest of full disclosure I only find them to be comfortable when the top eyelets are not used. 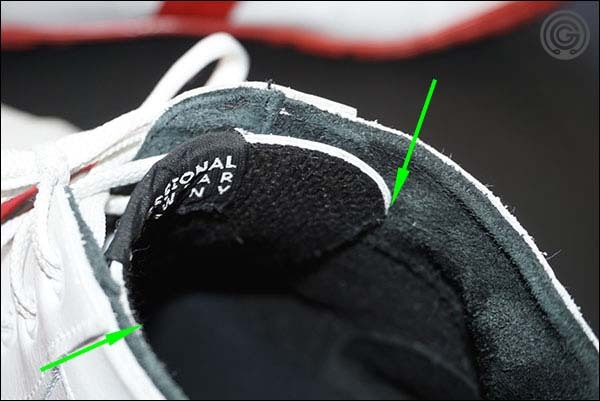 Thankfully fit and security isn’t compromised by not using the top eyelets because of the presence of the second (top) Velcro lateral strap. I am not as comfortable eliminating that top eyelet on the GoodLifts; though if I do not start to see some progress with the break-in I may have to do just that. In summary, I think both shoes are great while not being perfect. I’m tempted to recommend the new 2017 Deadlift Shoes over the GoodLifts though because of the tongue discomfort I experience with my GoodLifts. I am convinced it will go away given time and more break-in, and the Deadlifts needed to be broken in as well, but I do not remember the Deadlifts being nearly as uncomfortable. The GoodLifts are definitely a better looking kick though. I realize that for the time being the Reebok Lite TRs are pretty much impossible to find, but I have two reasons for comparing them here. First, they’re probably coming back, and they will very likely be more popular as a powerlifting shoe than they were before. 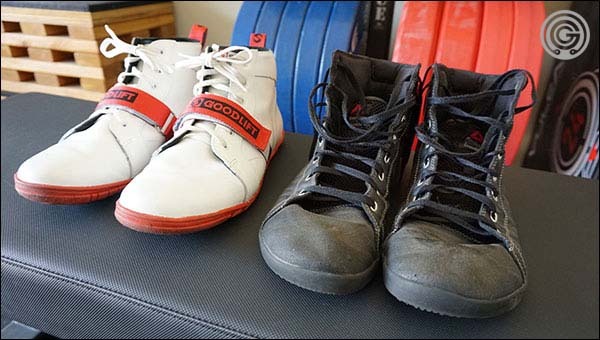 Second, many of you own the Lites, and you may just be curious whether or not the SABOs that are made for powerlifting are better than your makeshift powerlifting shoes. As you can see in the picture I have the original and superior version of the Lite TRs – the leather ones. I cannot really speak to the canvas versions, but by most accounts they were not as good as the originals and I trust the majority of the sources of this information that I have found. In any case, I will be comparing the GoodLifts to the original Reebok Lite TRs. Well this will be good news for those of you who own some TRs, and bad news for those of you who don’t (at least for the time being), but I absolutely prefer the TR over the GoodLifts. At their original price of about $90 (way more than most people paid I think), the Lite TR is not only a better priced shoe for powerlifting, but it also fit better while offering 90% of what powerlifting-branded shoes offer. Matter of fact, I think the only thing missing from the TR is the metatarsal strap. Both the leather Lite TR and the GoodLifts require a break-in, and neither of them breathe well so expect sweatier feet than in almost any other non-leather, shorter shoe. Some folks seem to think that the toe box is too big on the Lite TR, but that’s never been an issue for me personally and I don’t think I have super wide feet. In any case, although I do not regret buying the GoodLifts I probably would not buy them again. However, I will absolutely buy a version 3 of the Lite TR if and when they are released. So in this head-to-head I prefer the Reeboks. 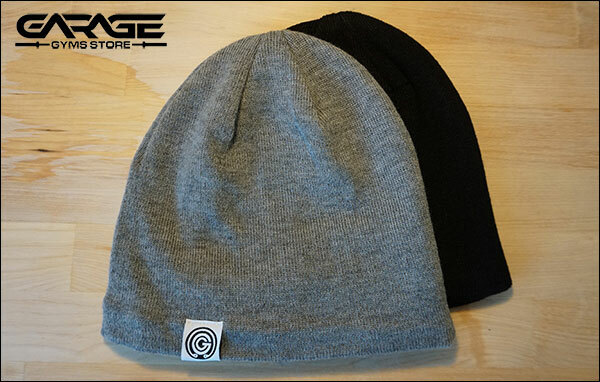 Comparable performance, better fit with less break-in discomfort, and a much better price. If you’re rocking some Lite TRs already, may as well stick with them. I’d give the GoodLifts 3.5/5 stars at their retail price of $130, and I would automatically up that rating to at least 4/5 stars when if and when they go on sale and get under $100. I’d love to give them more than that, but frankly the break-in time is annoying to me. If it turns out that a week later they are no longer uncomfortable, I’ll revise my rating. 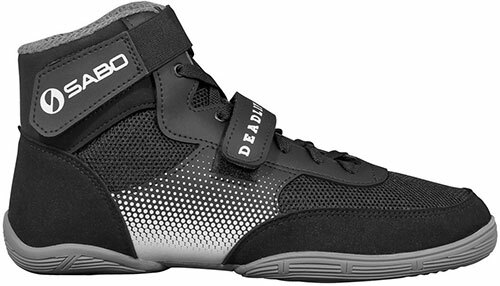 At $89.99 I recommend the SABO Deadlift Shoes over the SABO GoodLifts. 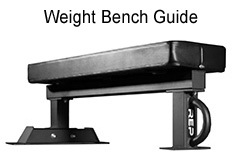 They are just as suitable for benching and squatting without a heel, yet they are more comfortable (more quickly), have two lateral support straps, and breath a hell of a lot better. I also know from experience they last. Keep in mind the $89.99 price tag is a sale price (common sale price, but a sale nonetheless), so they may not be that price when you stumble upon this review. It’s my duty to add that the rubbing discomfort I experience may be unique to either me, or the pair I received. The reviews so far (found alongside the black pair) are all good and do not mention that at all, so take my particular experience with a grain of salt – because aside from that I think the GoodLifts are great powerlifting shoes, and an attractive shoe. I need Power lifting schoes …. but in adult Size . my French size is a minima 48 1/2 (i dont know Russian sizes) in states i buy beetween 14 and 15 ..(my foot size a true foot !!! Lol)…. its very curious because im Sure Super heavy russian lifters have feets same size of west europeean or American lifters…of this brand no exceed..46 in europpean size its too small for minimum 50 percent of big caregories lifters…Mark Henry schoes is 16 !!! Rachmanov 15 Krastev Pékanov and Mogushkov 14….im sure Talakadze or Savickas have nor sissy feet.. in Weightlifting Schoes its easy to found my 49 (14 1/2) !!! Yeah I think some people are going to be left out. Isn’t that the case with all shoes though? If you wear a US size 16, well you’re probably quite used to not finding most the shoes you want. How about just training barefoot? Is that a bad idea? But seriously, I have done all my bench presses and deadlifts barefoot, and I will do the same for the other exercises I am going to add. P.S. : I got the tank today. Looks great! Great! I’m glad you like it. Thank you for that. you can train barefoot but not allowed on a powerlifting meet. 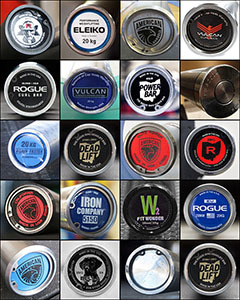 nice review, I’m a fellow lite TR owner, and currently looking for alternatives in case they wont be returning. 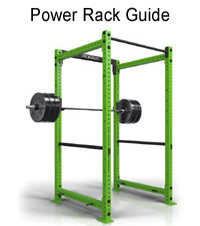 How does the sizing from lite TRs to the goodlifts and sabo deadlifts compare? Would be awesome if you could help me out! I wear a 12 all the time, and I had no issue with sizing with either shoe being too big or small. 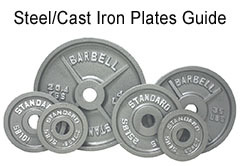 I used the conversion chart on the MaxBarbell site and fit was fine. Of course the SABO is a tighter fitting shoe than the TR but I am happy with the size based on the Russian > US sizing conversion.